I have to admit, this is among the top 2 burger joints in the West Village. I’ve been here 3 times already and it’s always a treat. It does get packed, but the tables seem to turn over quick. For instance, tonight’s “25 minute wait” was less than 5, but you never know. 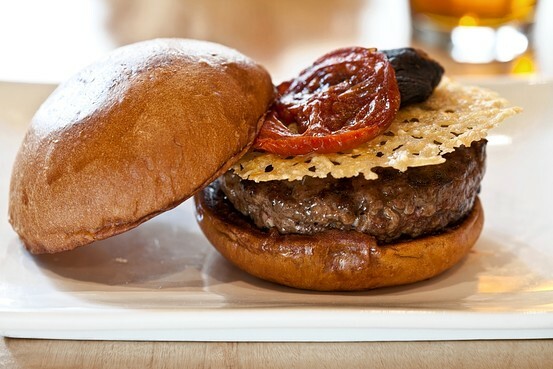 I always get the Original burger which comes with shiitake mushroom, caramelized onions, roasted tomato, parmesan crisp, and UMAMI ketchup. Never fails. This clean burger comes on your plate neat and tidy. It’s not huge, so you wont be over stuffed. Their buns are hands down the best I’ve had. Light and fluffy, with a “U” stamped on top. 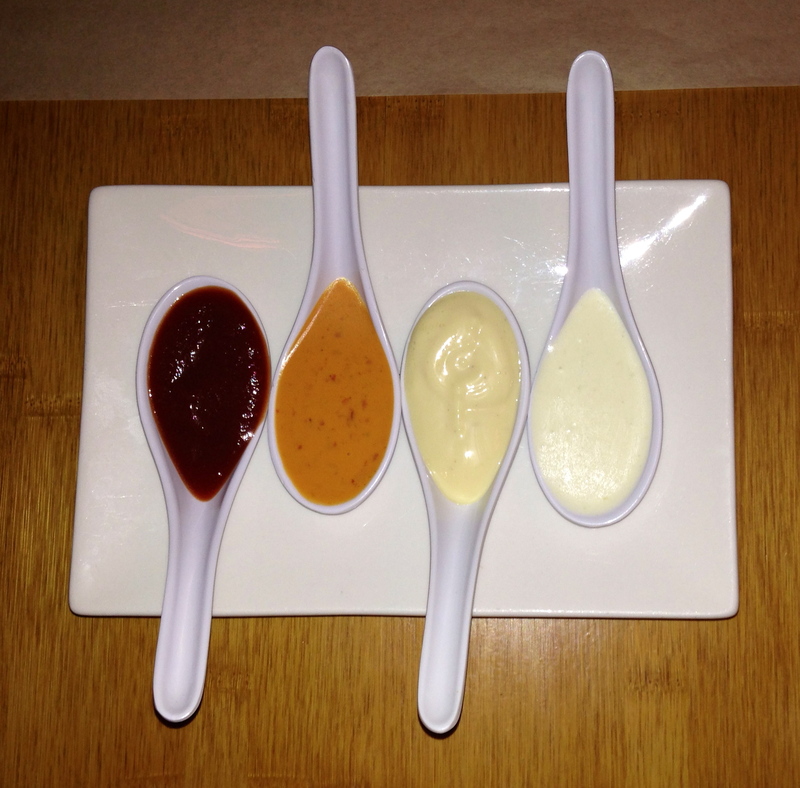 They also have their own 4 unique dipping sauces; ketchup, aioli, ranch, and their super spicy jalapeño. This place is a must try! You will be happy.